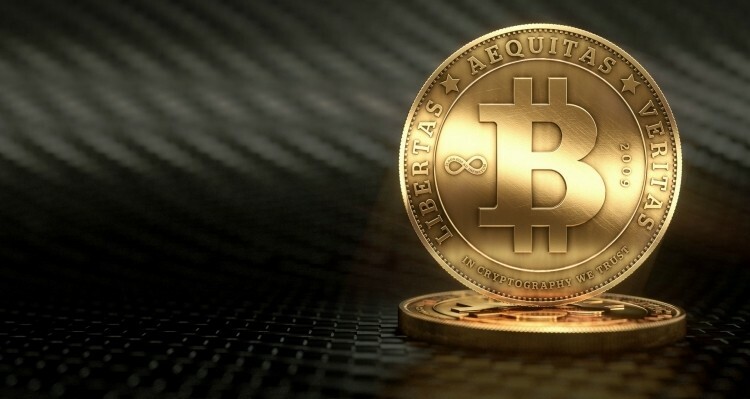 A federal judge in the Eastern District of Texas has ruled that Bitcoins are a currency or form of money and are therefore subject to applicable US laws. The ruling relates to the case of Trendon T. Shavers, a Texas man that was recently charged by the Securities and Exchange Commission with running an illegal Ponzi scheme using Bitcoins. Shavers claimed regulators had no jurisdiction in the case due to the fact that transactions governed by the SEC must involve an investment of money. Instead, the investors all used Bitcoins under the promise that they’d receive a one percent interest rate per day on their investment. The judge said the SEC’s Ponzi scheme case could move forward as the investments meet the definition of contract, and, as such, are securities. That means the $4.5 million in Bitcoins that Shavers received (now worth around $60 million) is considered true currency. Shavers’ case aside, the ruling is significant as it further governs the use of Bitcoin. Earlier this year, regulators issued guidelines recommending that several parties in the Bitcoin economy qualified as Money Services Businesses under US law. MSBs, as they are referred to, are required to register with the federal government, collect information about their customers and take steps to prevent money laundering. Furthermore, the Justice Department along with the US Global Illicit Financial Team shut down one of the largest online banking services back in May. Liberty Reserve went offline and still remains down to this day. Visitors to the site are instead greeted with a warning that the domain has been seized.